Last weekend was a weekend to remember with regards to getting all the squads together and eyeing out our future opponents when it comes to the big competitions. It was fun-filled with the squads doing their own work individually in the morning and then coming together in the afternoons for some racing. Also on Sunday morning each squad did some individual fitness however after that, we all came together to do some team games (which the North Squad won all of-I hasten to add). 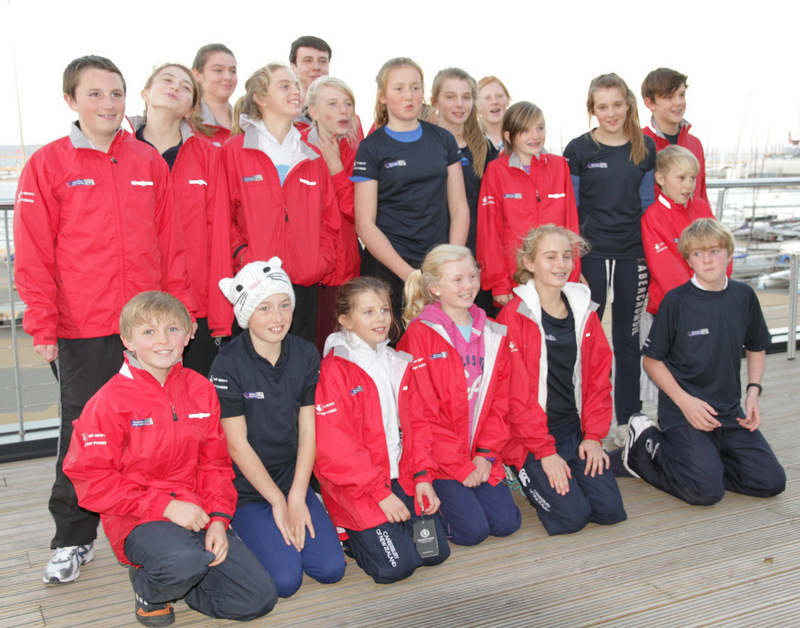 On the 8th and 9th December the RYA National Junior Squad arrived fresh and ready for a good weekend of training at Poole. The 420s were there for their own training some of which were ex-mirror sailors and it was great for everyone to catch up including parents. 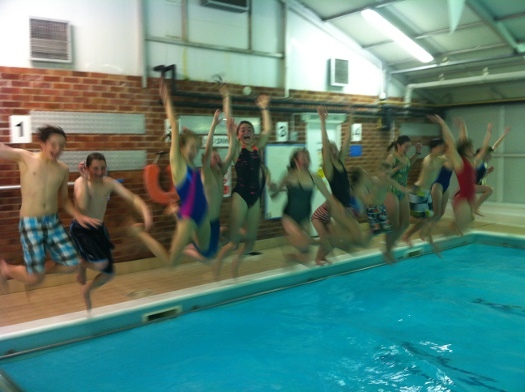 The National Squad arrived in Northampton on Saturday 24th November for training focused on boat set up and handling. Saturday was damp and while the parents made themselves comfortable in the warm club, Catherine and Alex drilled us with the whistle. The 2012/13 NJS started their first 4 day residential with the land day at the Weymouth & Portland National Sailing Acadamy (WPNSA) on Saturday 27th October. After the warm up the whole squad was ready for their fitness test. During the day we completed agility, leg power and arm strength tests. 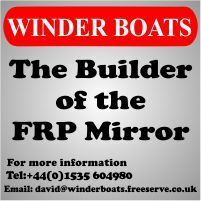 We also did a bleep test which is harder than it sounds but all the effort was worth it because the Mirror fleet proved to be the fittest double handers, beating the Fevas and Cadets. FINAL REMINDER: The RYA Volvo Zone Championships are to be held over the weekend of the 29/30th September 2012. These are RYA Regional Championships for all the Junior Classes. 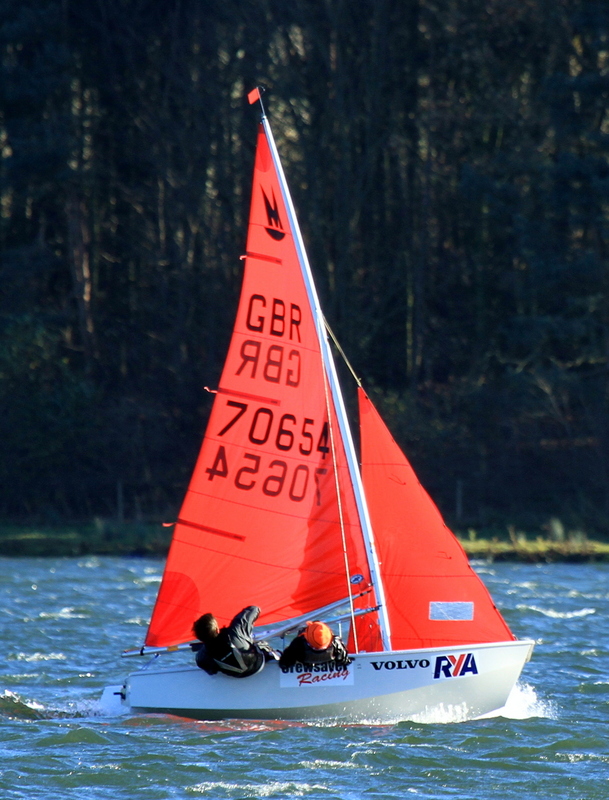 At the RYA Volvo North Zone Championships at Rutland SC we have racing for Toppers, RS Feva, Mirror (from all Zones), Cadet, Laser 4.7 and Windsurfers (4.5, 5.8 open and 6.8, 7.8 techno). 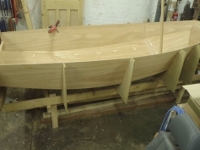 Alan Britten has an old suit of Jeckell Mirror dinghy sails, number 23153, measured 1981, in good condition for cruising, no battens, free to anyone who covers postage (about £10 I guess). Please contact via . Alan can send more pictures if required. Gerard Barron has 2 Mirror covers for sale (1 – mast up, 1 mast down). The mast up cover is a Trident cover in good condition, there are no splits and all straps are present. The mast down cover is pretty battered with a number of splits that have been patched. It is not great but would be better than nothing. £35 for both Please call 01366 502252 or 07909 524077 or email with any questions Collect from Downham Market, Norfolk (or Cambridge) or packing and postage could be arranged at additional cost.